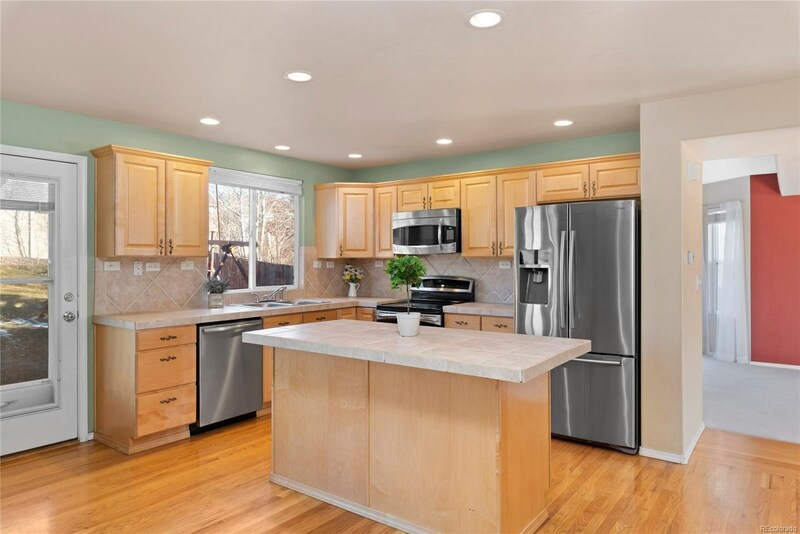 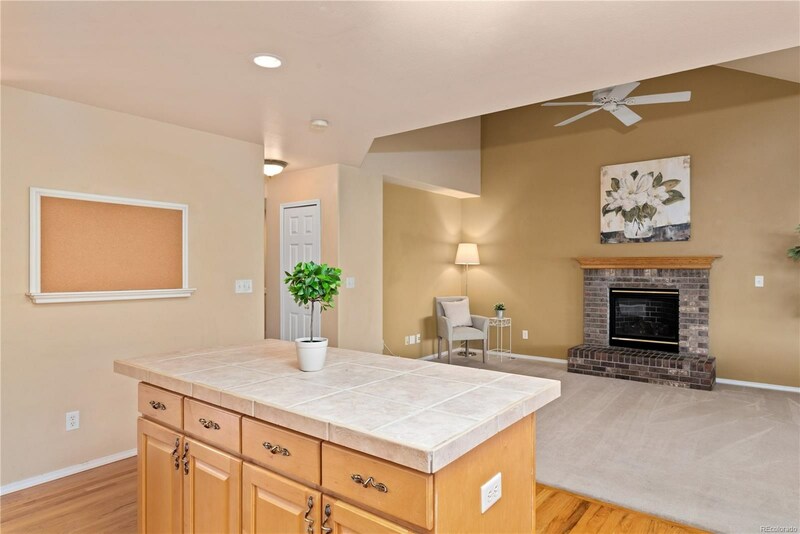 This beautiful home is located in the golf course-adjacent Springs Ranch neighborhood with beautiful mountain views. 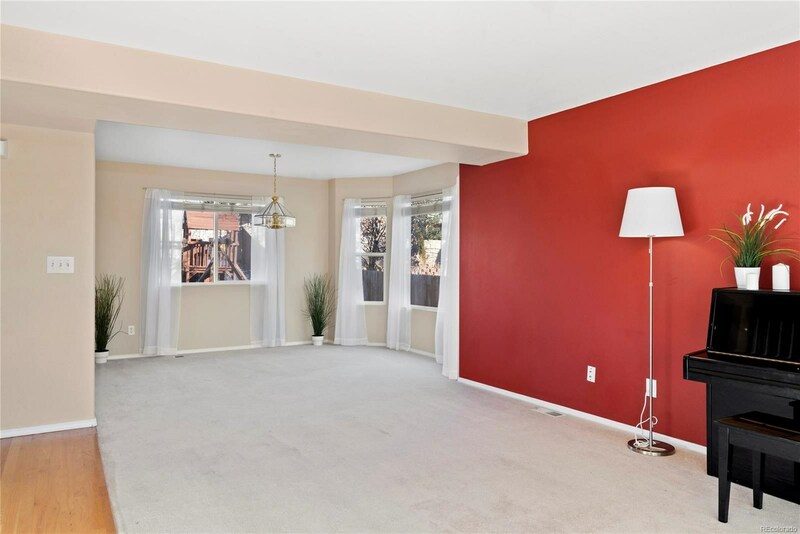 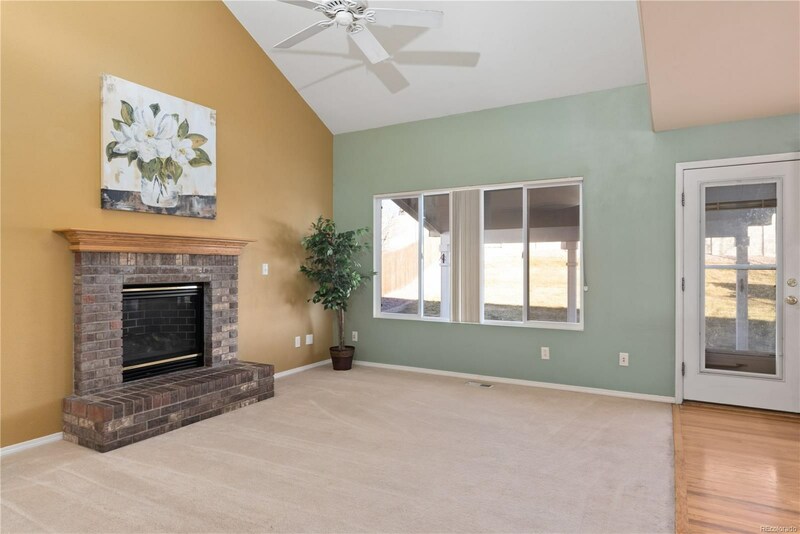 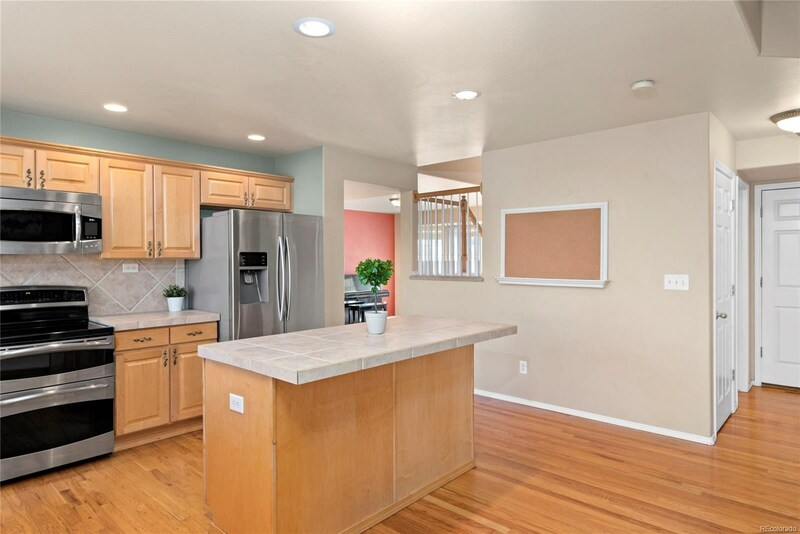 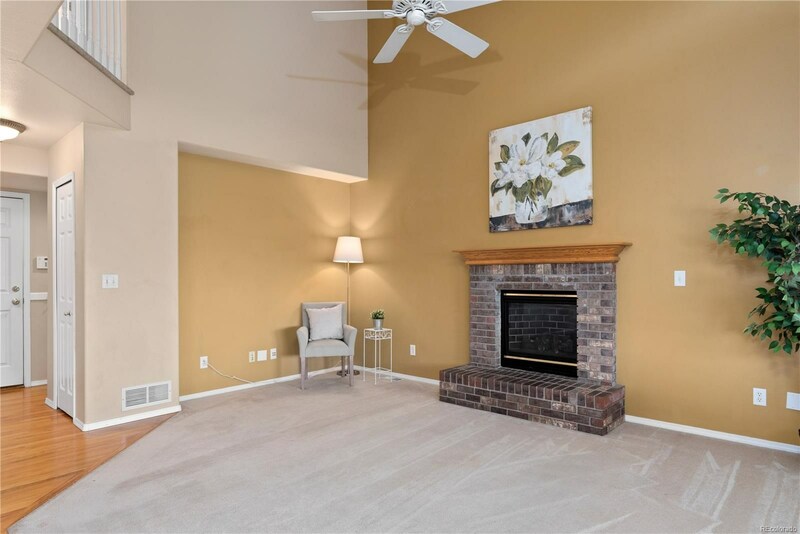 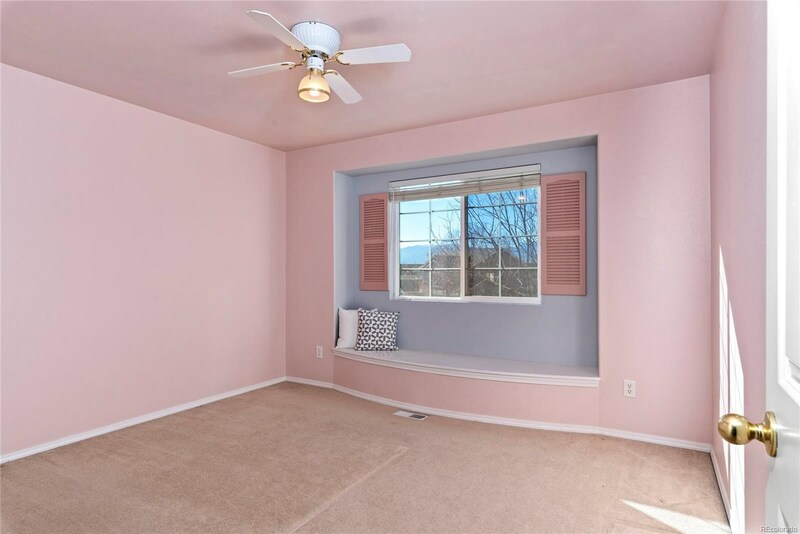 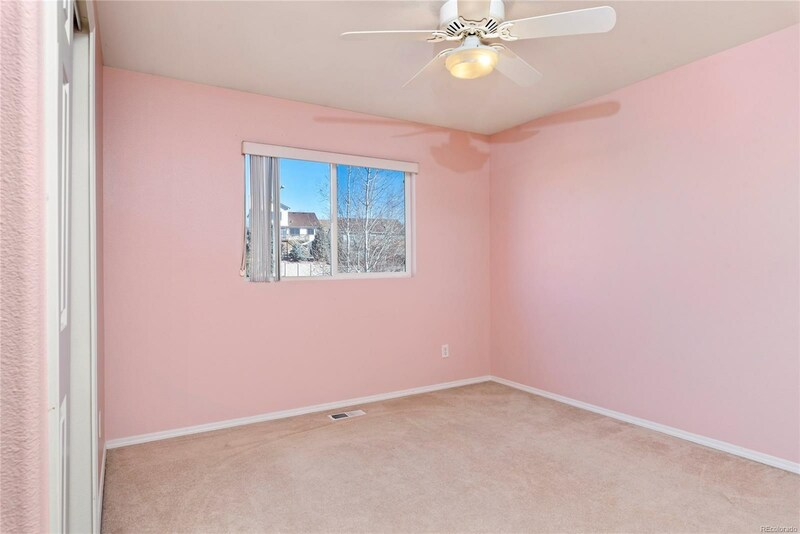 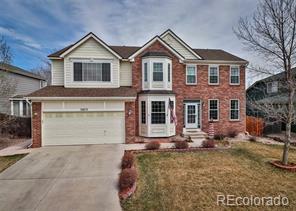 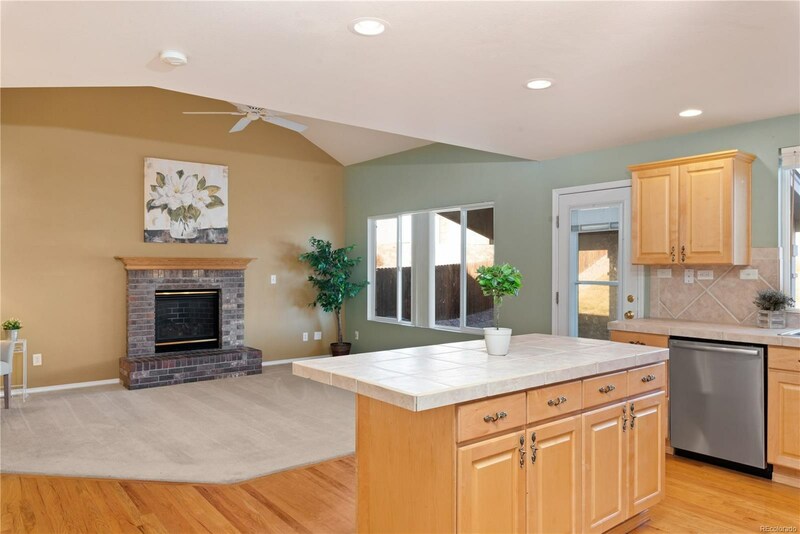 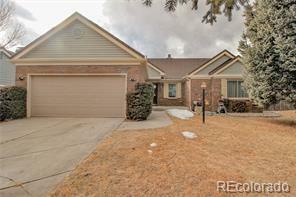 The home features vaulted ceilings with beautiful wood floors and tons of natural light. 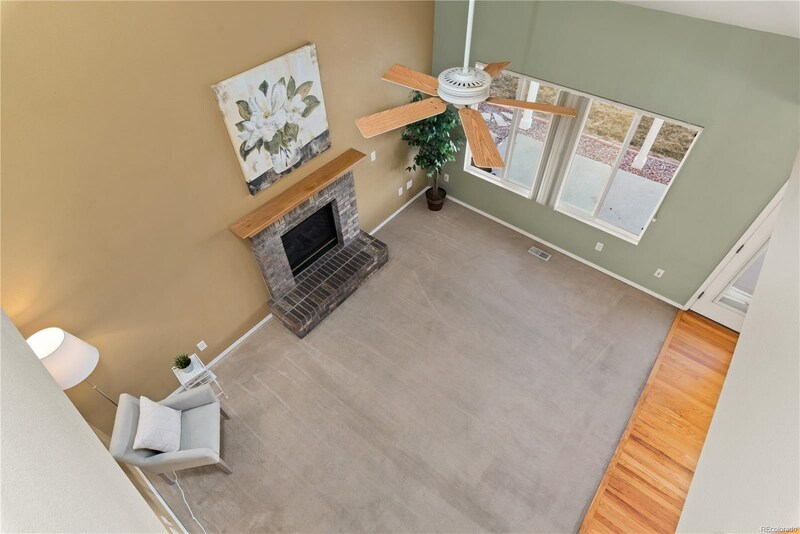 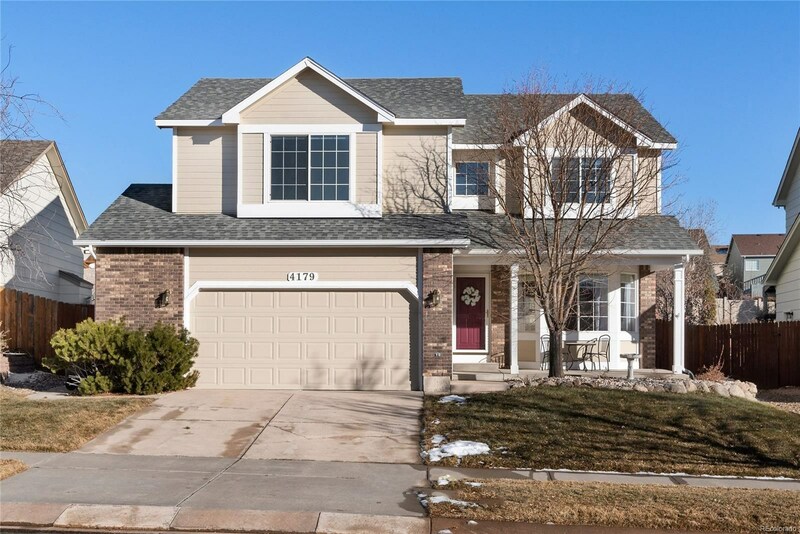 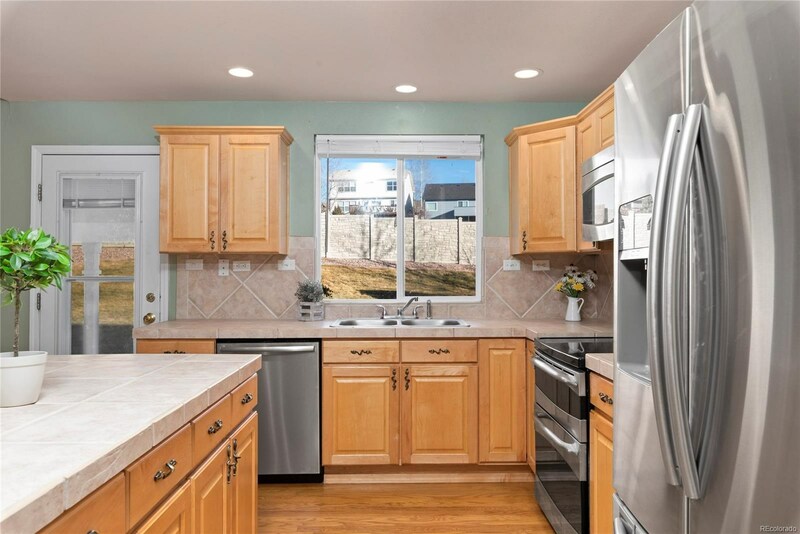 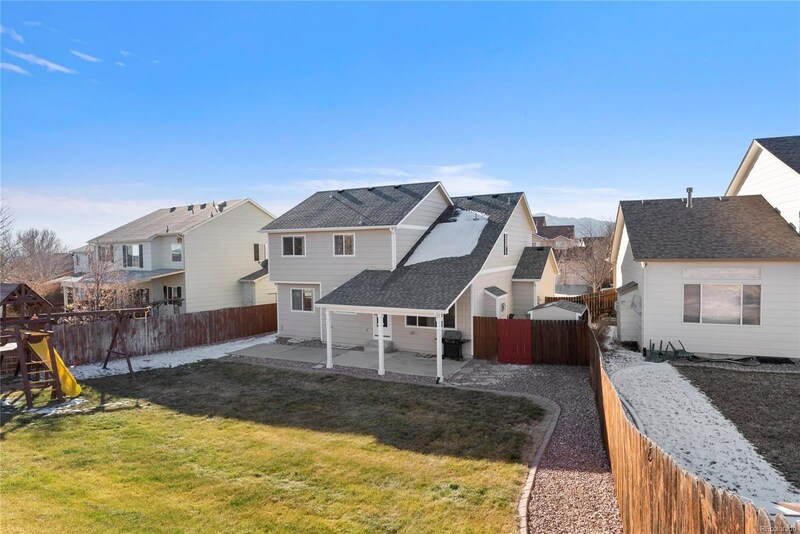 On the main level of the home you will find a large living room, a dining room, a walk out kitchen with an island and stainless steel appliances, and a large family room with a gas burning fireplace and wired for surround sound. 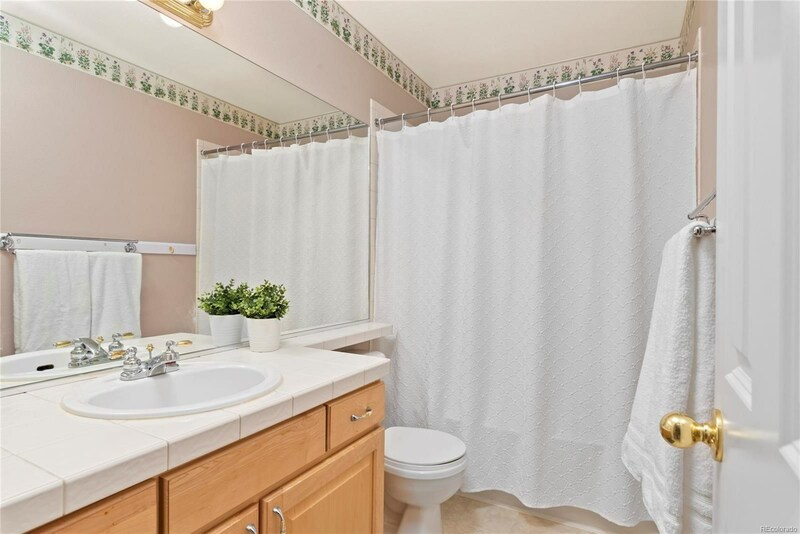 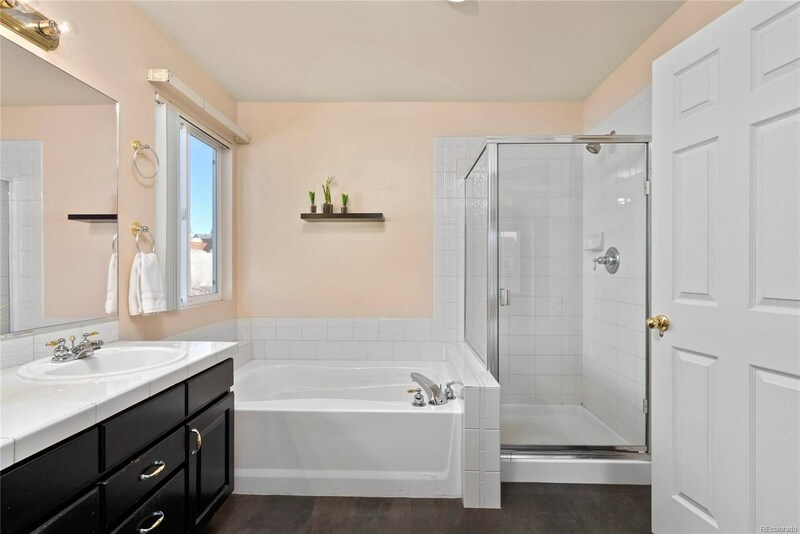 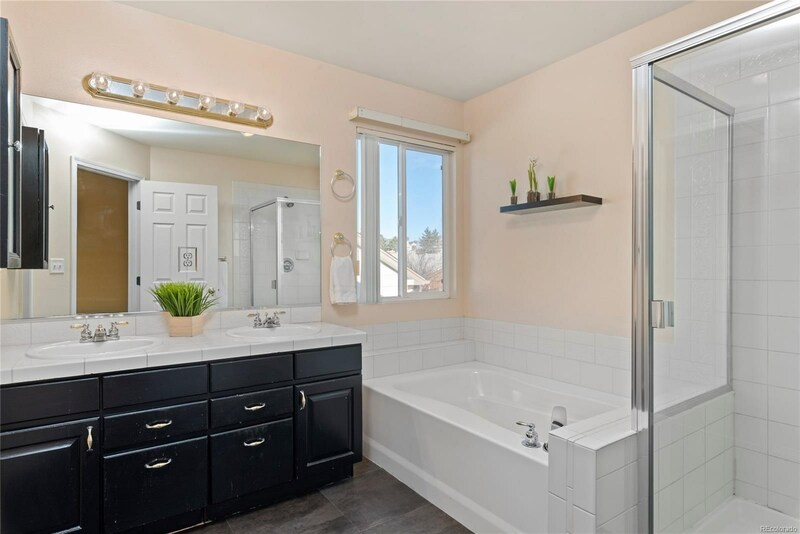 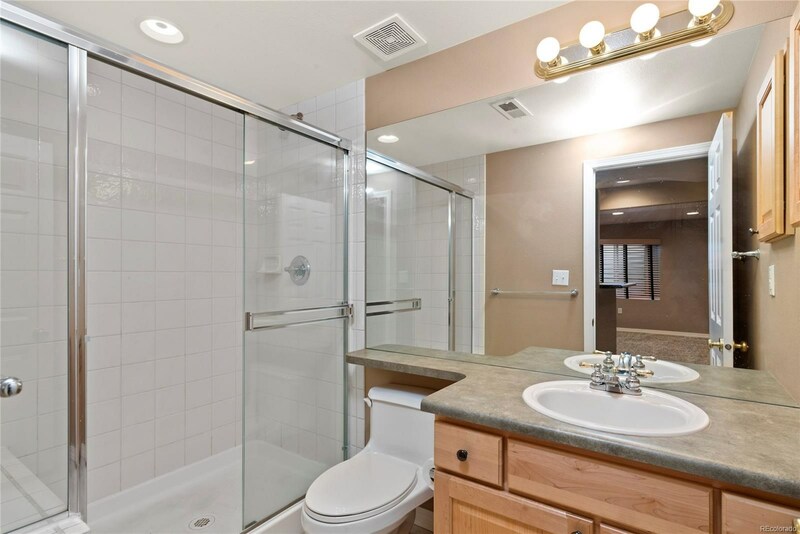 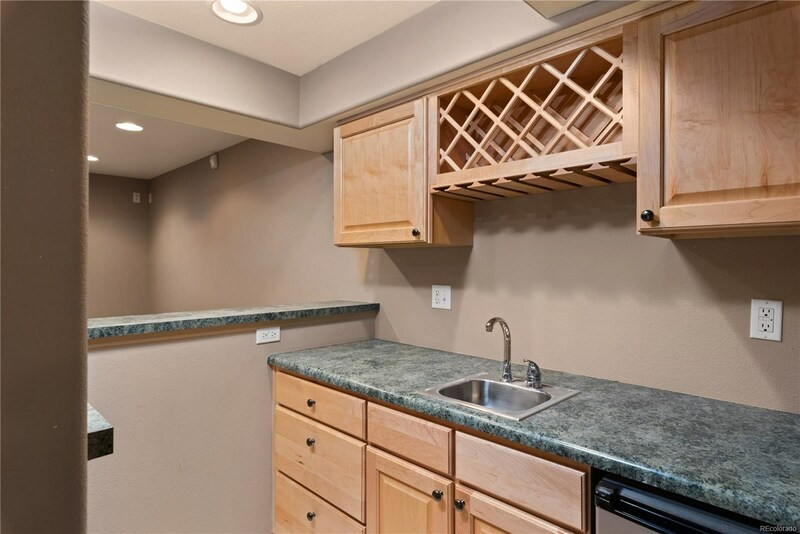 Main level also features a 1/2 bath and laundry room. 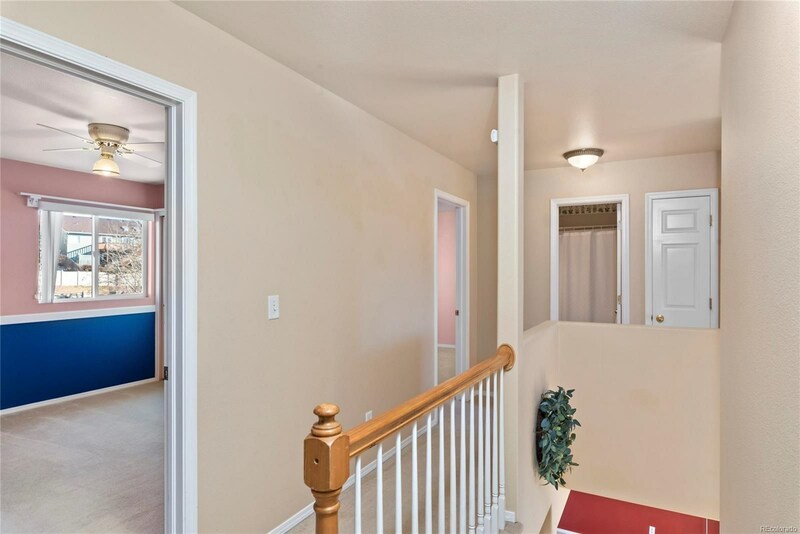 The upper level features a huge master suite with vaulted ceilings, a walk in closet and an ensuite 5 piece bathroom. 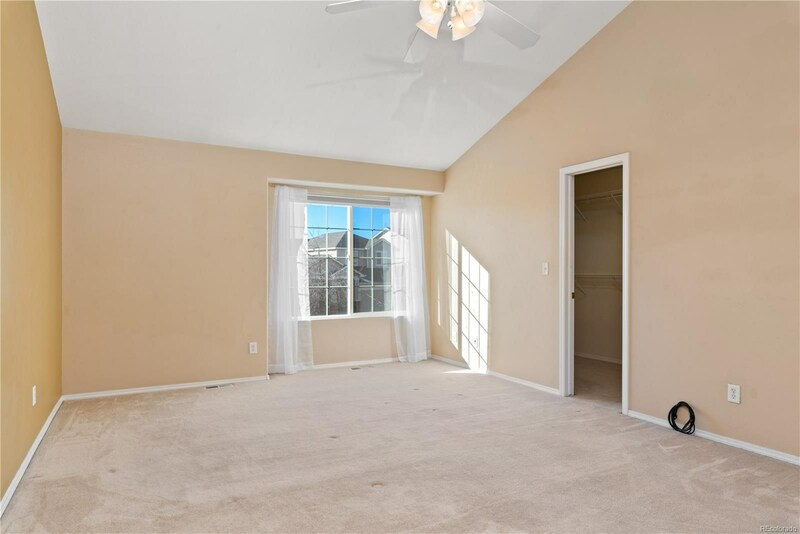 The upper level also has three additional large bedrooms and a full bathroom. 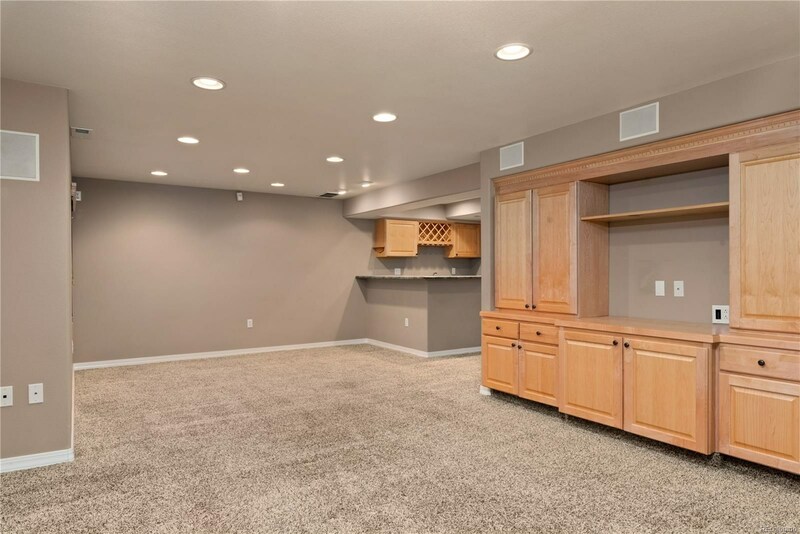 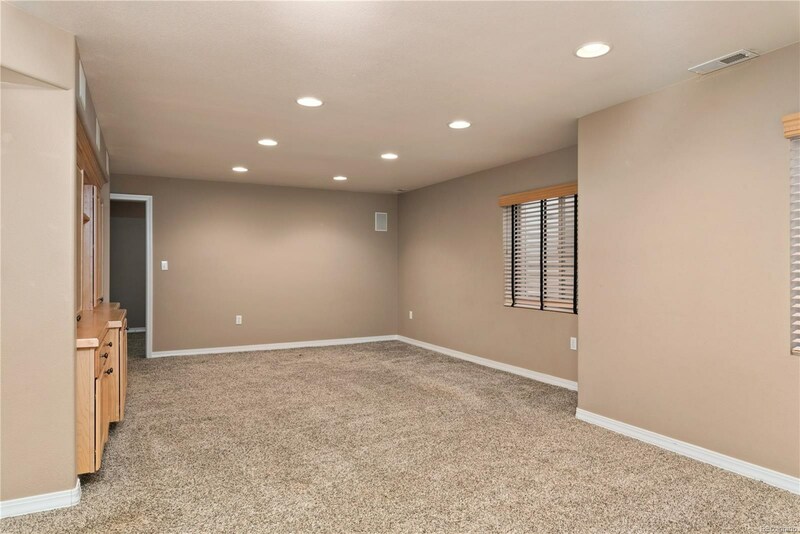 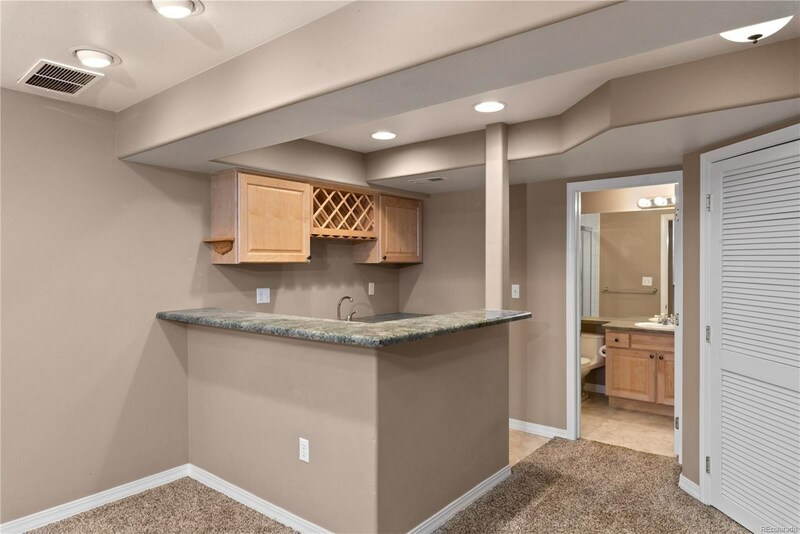 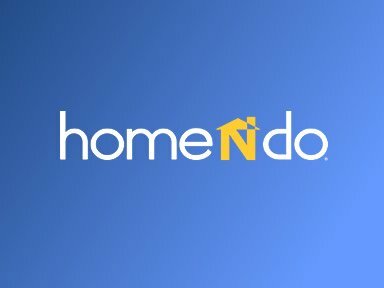 In the basement, you will find a large living room with surround sound speakers already installed, a wet bar, bar top and mini fridge included. 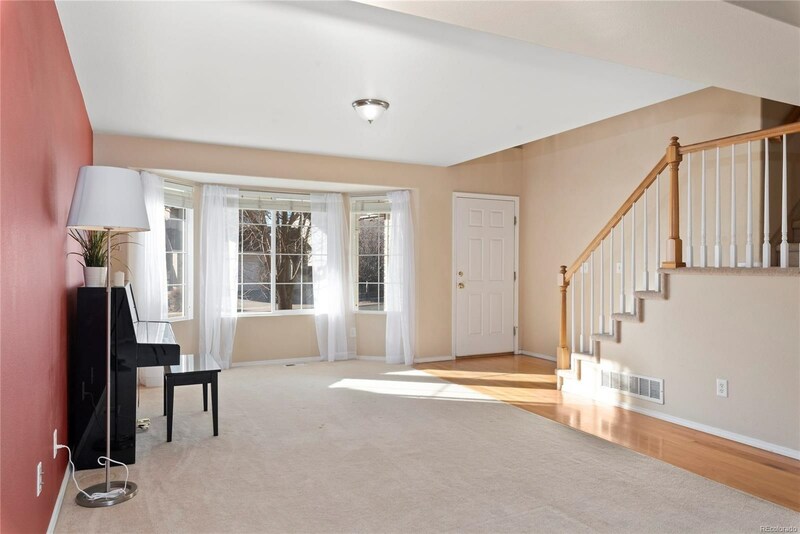 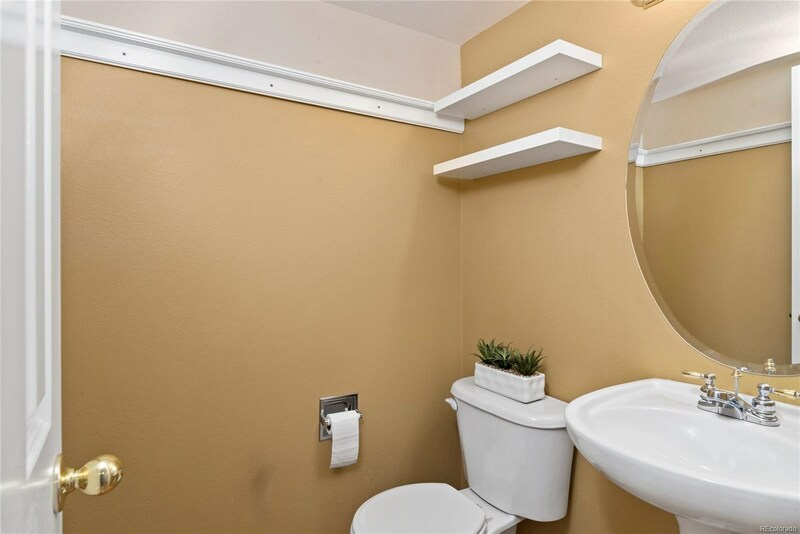 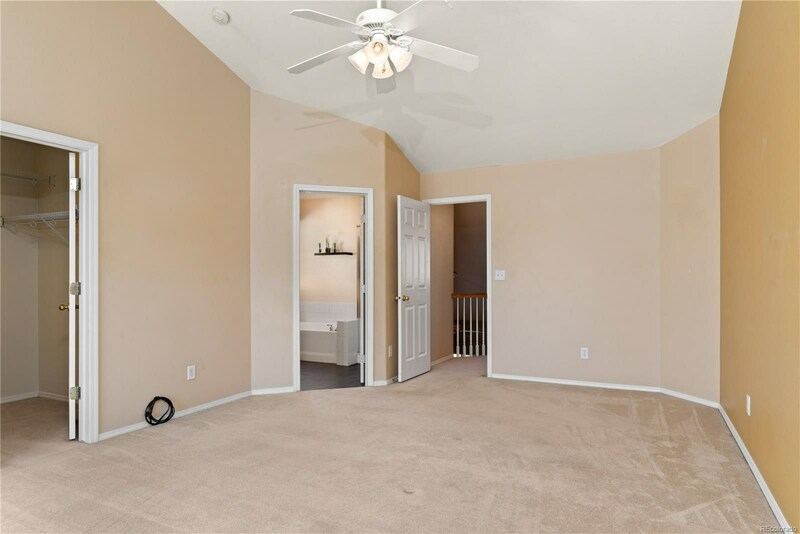 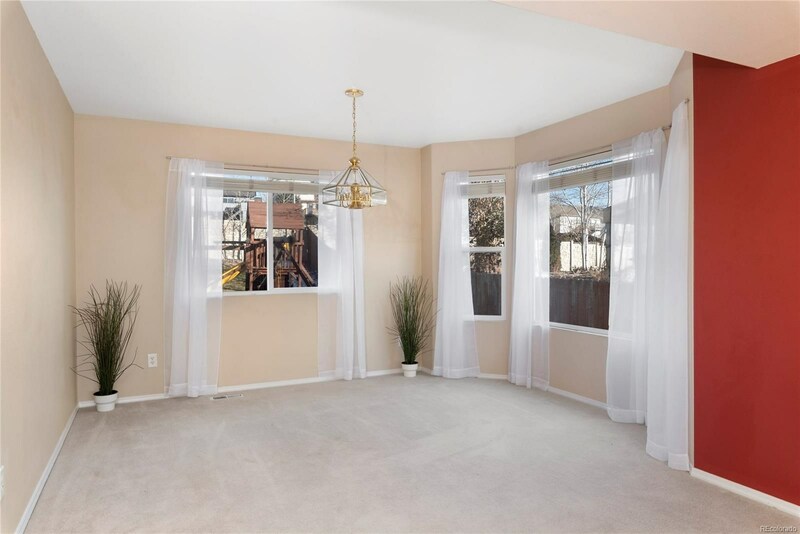 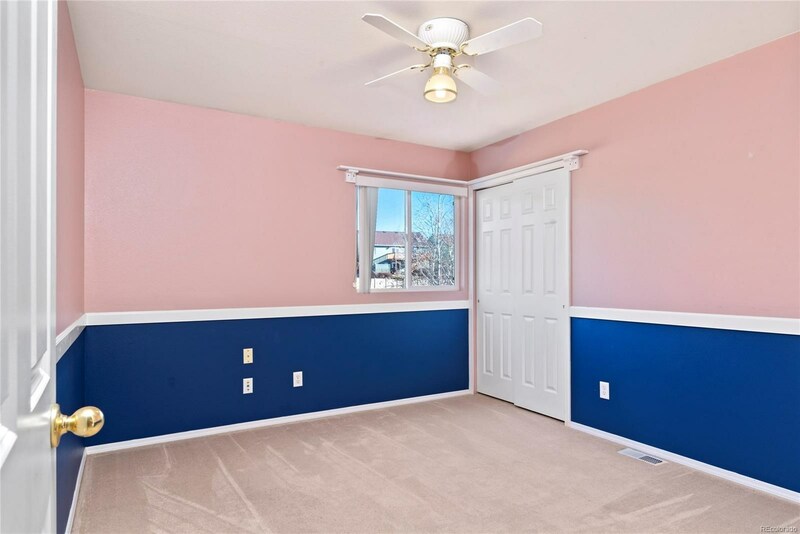 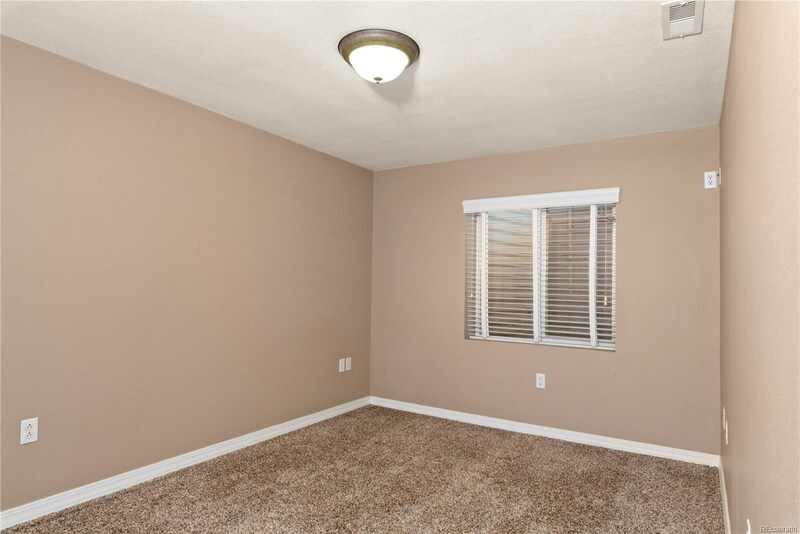 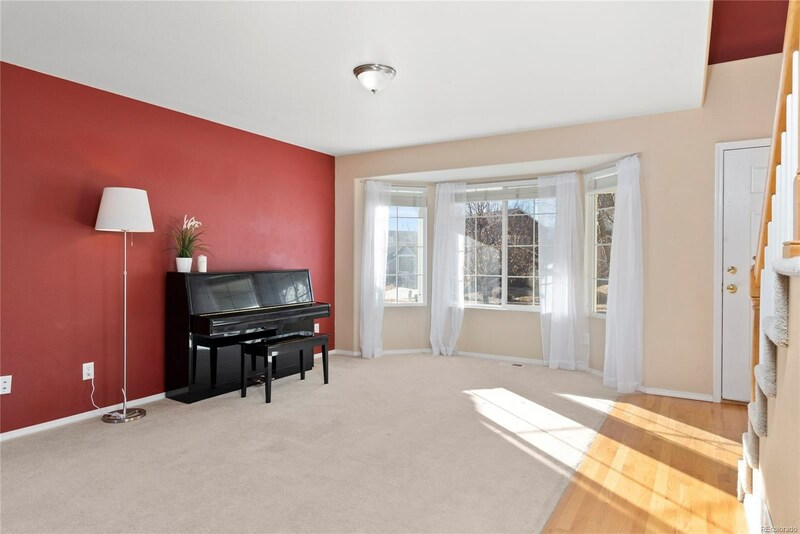 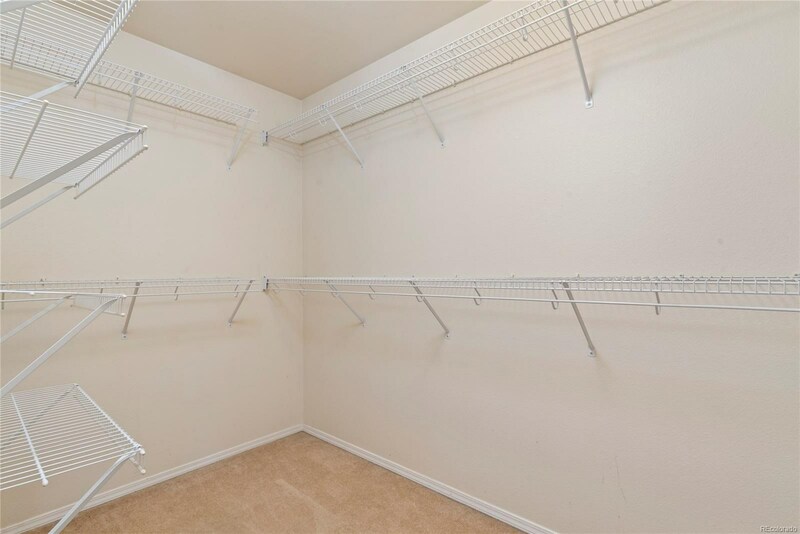 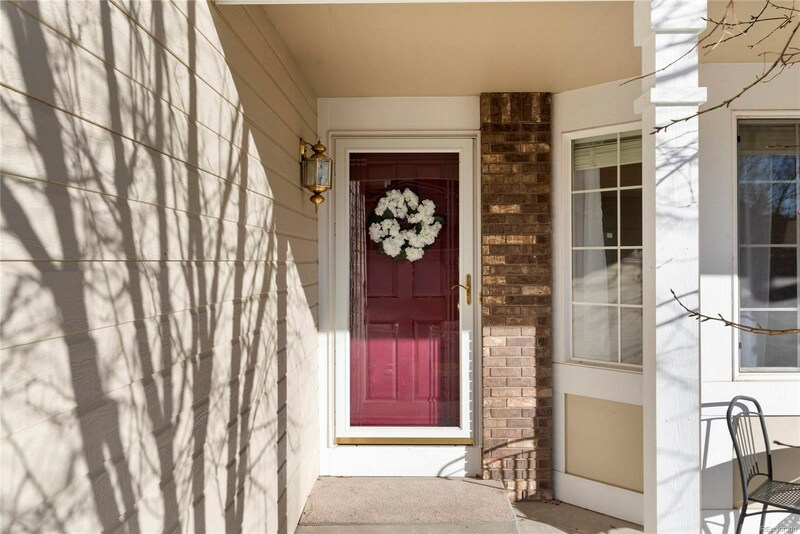 You will also find another large bedroom and bath in the basement along with a storage room. 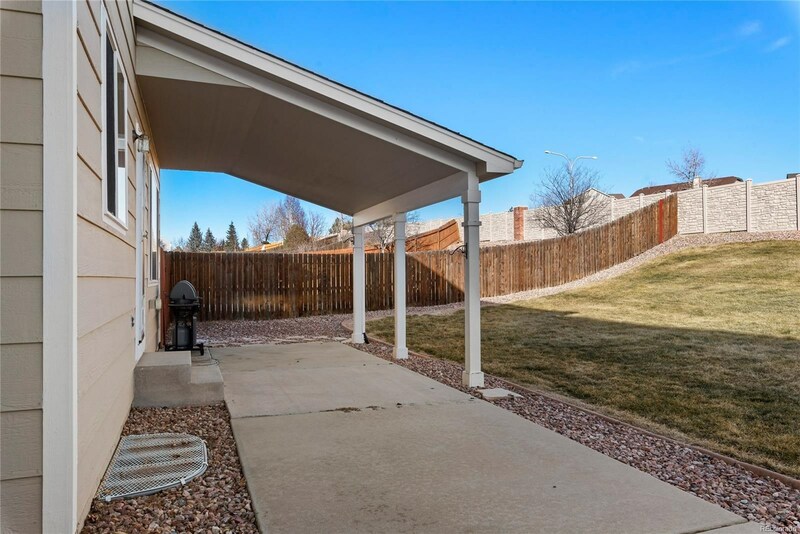 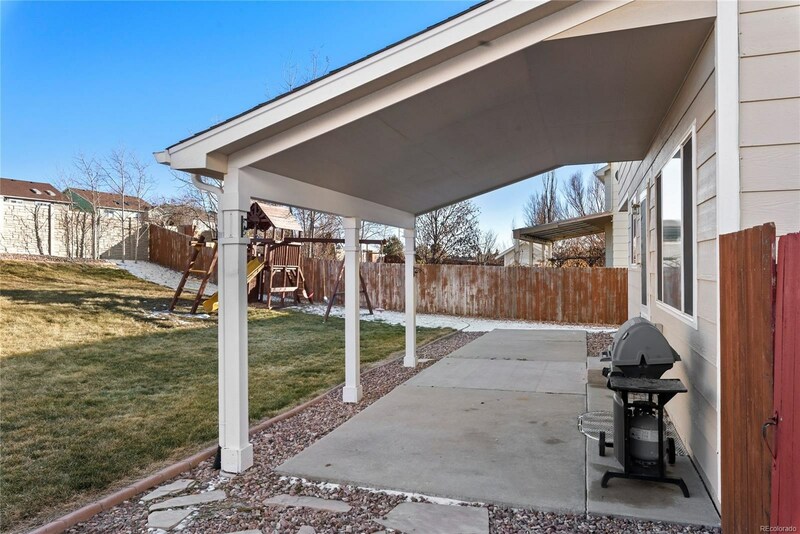 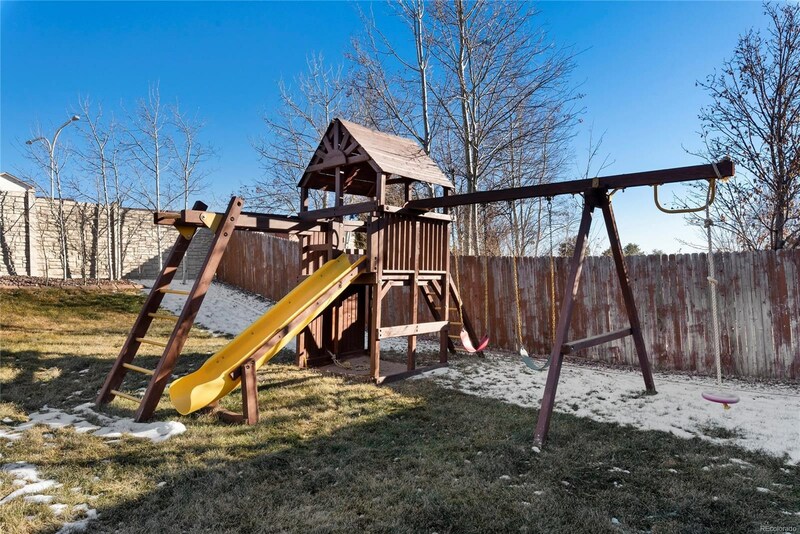 Don’t miss the covered patio and included play set in the beautiful back yard.